Here, I will show you where and how to order items online (items ranging from Laptops, mobile phones, androids, clothing, jewelries, watches, computer accessories etc) at ridiculously cheap prices, and have it shipped to your Nigerian address. You will need to have an accepted debit/credit card issued by Nigerian banks. There are many of them, I recommend Zenith Bank’s Buxz card or United Bank of Africa (UBA) Africard to order items online at cheap prices. The cards can be gotten from any of the banks’ branch. You don’t need to be an account holder with the banks to apply for this card. There is the personalized and the non-personalized versions of the debit cards. You should go for the non-personalized so you get it instantly upon applying. All you need for the UBA Africard is a valid identity which should be either an international passport, drivers’ license or national ID card and a minimum of N500 (five hundred naira) or for free! You need to make sure the address you use as your shipping address is easily traceable. This is so that you would end up not receiving your ordered items online at cheap prices. This is very important. Though most courier companies would prefer to call you up to come pick up your item from their office. For safe reasons, you can use your office address. Avoid using Post Office box as your address. There are so many websites that offer the opportunity to order items online at cheap prices. You just need to discover them one after the other. Most of them are looking for customers and they’ll gladly sell for you at a cheap prices. How to Make Money out of this! To do this, you’ll need to create a simple Facebook fan page with a good name, advertise it and get fans to it using Facebook ads, then sell to the fans of your page using simple status updates. 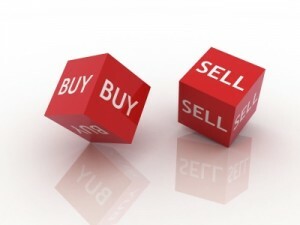 If you are really serious, you’ll be doing sales of over 20 pieces monthly. Thank you for your good work online. I have been lucky to come across this before and presently in business. 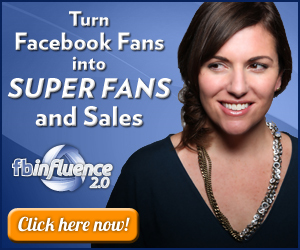 Can I contract the facebook fan page to you for a fee? 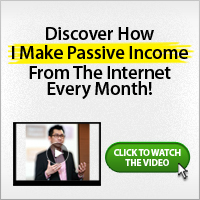 LEARN about the Real Ways You Can Use to Improve your Income Online Weekly! Subscribe TODAY with Your Name and Active Email Address to get started.